I am runner and knew I overtrained. After listening to this book several times, I realize I was hindering my progress. 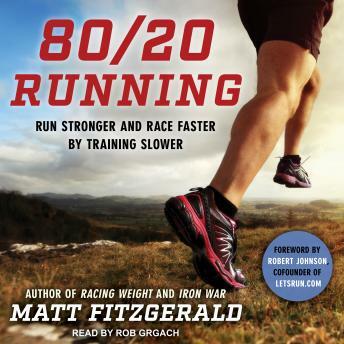 Matt does a great job simplifying the aspects of the 80/20 running. The author is easy to listen to as well. I recently bought a training plan from”TrainingPeaks” which is run by Matt as well. I has to tinker with the plan a bit but follow the 80% easy low effort miles and 20% high intensity runs. This is a great book for runners who have hit a wall in training and often feel burned out.